Employee satisfaction is central to value driven and people focused businesses. Staff motivation and loyalty are determined by both intrinsic and external rewards, relating to personal need and monetary rewards. Motivated employees deliver business performance. Increasingly, digital recognition and reward platforms are being adopted by corporates to manage recognition and reward schemes. Benefits include delivery of a ‘reward mix’ for employee engagement, plus immediate and ‘on the job’ rewards, and enable intelligent, distributed leadership. Digital platforms enable analysis of performance data based on rewards to give deep insight into employee motivational needs. Millennials are a growing part of the labour force. They favor well-being experience-based rewards, so these are critical to the employee experience of Millennials. This means that reward and recognition platforms designed to enhance employee satisfaction must address such needs of Millennials. A reward mix is required that meets a sense of well-being and belonging, as well as monetary and emotive needs, if this is to positively affect their employee engagement. Restricted wages have endured for one of the longest periods in decades. At the same time, high levels of employment have been maintained. In this situation, a prime concern is recognizing and rewarding staff performance to motivate and retain employees. Loyalty means less staff churn and fewer costs for recruitment and training. And, human capital is a strategic risk for organizations, particularly in a tight labour market with an acute shortage of skilled labour. Motivation, retention and loyalty enabled by digital recognition and reward platforms are more and more relevant in this context. Demographic changes are occurring with the growth of Millennials in the labour market and which favor experience-based rewards. Another trend is an increasingly diverse workforce. These trends demand governance and transparency of recognition and reward schemes. Fundamental to recognition and reward schemes are a blend of rewards to meet both intrinsic and extrinsic needs. 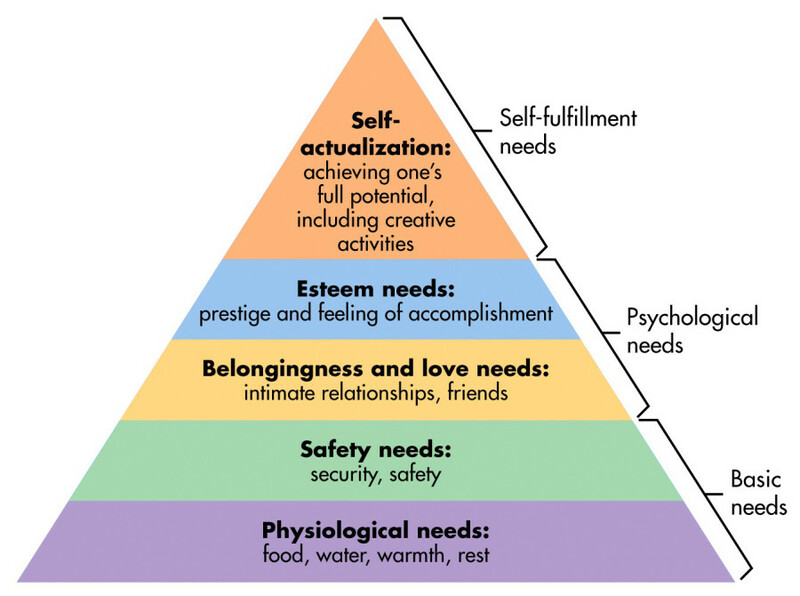 Intrinsic needs that relate to motivation and engagement are well-known, as expressed by Maslow’s Hierarchy of Needs (Figure 1). 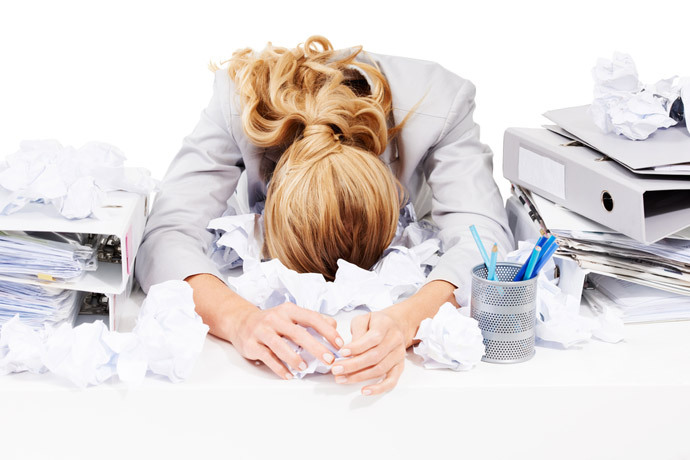 Employees’ needs and the value they assign to intrinsic and external needs – and hence their motivational influencers – can be mapped onto Maslow’s Hierarchy (Maslow, 1943). Increasingly, digital recognition and reward platforms are being adopted by organizations. Employee recognition acknowledges the employee, or team, for their efforts within the corporate culture and attainment of goals. Such recognition contributes to a supportive work environment and can give a sense of belonging (Dutta 2018), especially if this acknowledges engagement. Indeed, employee engagement refers to the emotive commitment of staff to the organization and the deep immersion of the employee within the corporate values (Kruse 2012). Arguably, the higher level of engagement, then the more productive is the employee. Authentic and personalized experiences can reinforce the emotive attachment, create a sense of purpose (Dhingra et al 2018) and build loyalty of the labour-force. Recent work refers to the employee lifecycle and a consideration of engagement during recruitment to onboarding to career progression and including a positive exit. So, as to leverage the value to the organization of the employee engagement and to manage appropriate reward mix for each of these critical stages. (Efunnuga 2018, People Insight 2018). Growth in demand for digital approaches to employee engagement, coupled with dynamic changes to the demographics of the labour market, especially the rise of Millennials, justifies a review. This review is the subject of this White Paper. The trends are shown inTable 2. These trends amplify the relevance of employee engagement and the need to provide an appropriate reward mix for organizations across all sectors. Demographic Upheavals - Younger and Aging workforce. Millennials will comprise50%of the global labour market by 2020 (Sindhar 2016). Millennials are influenced by flexible, organizational models. In addition, they have high expectations for experiential aspects of their work, such as a need for community, wellness in the work environment (Araujo and Pestana 2017), a sense of belonging, regular feedback and appreciation for their efforts. In their search for an employee, they seek a balanced work and social life. Whilst, older employees have to adapt to innovative ways of working; continue working to an older age; and, adjust to the possibility of younger employees holding more senior roles than themselves. Demographic Upheavals - Globalization and movement of workforce. With a greater diverse workforce, corporates have to reinforce their shared values of the corporate culture to garner a workforce that accepts common interests and delivers corporate goals. 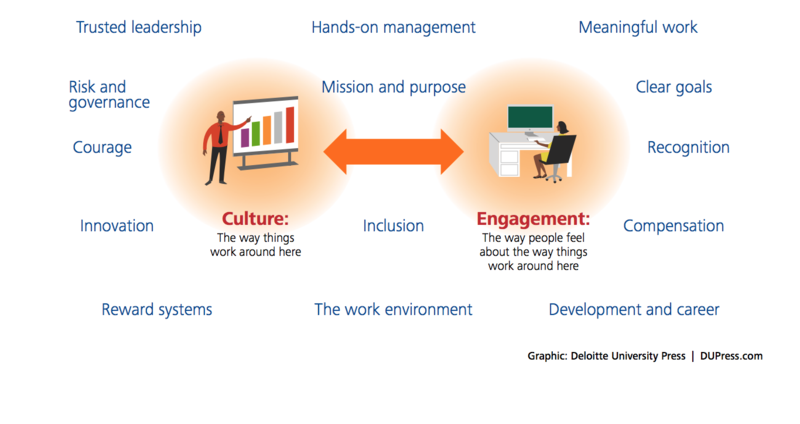 Figure 3 shows the relationship between culture and employee engagement, arising from Bersin’s international research. This suggests that corporate cultural norms need to be clear, so that employees have a positive work experience fostered by employee engagement activity. Indeed, employees’ activities and outputs need to be congruent with the organization’s goals and performance management address this (Srivastava 2017). This complex relationship is transmuted through digital platforms, such as Rewardian. These are designed to recognize and reward behaviors and activities that deliver in accordance with the organization’s cultural values and to reward appropriate behaviors that result in overall enhanced business performance. Technology is everywhere. Transformative change to processes and practices is a workplace constant. The intention is to enable new tasks, improve processes, and increase efficiency in an affordable way. Digital HR is a facet of this, particularly with the growth of recognition and reward platforms to manage employee engagement systems. Portfolio Careers. 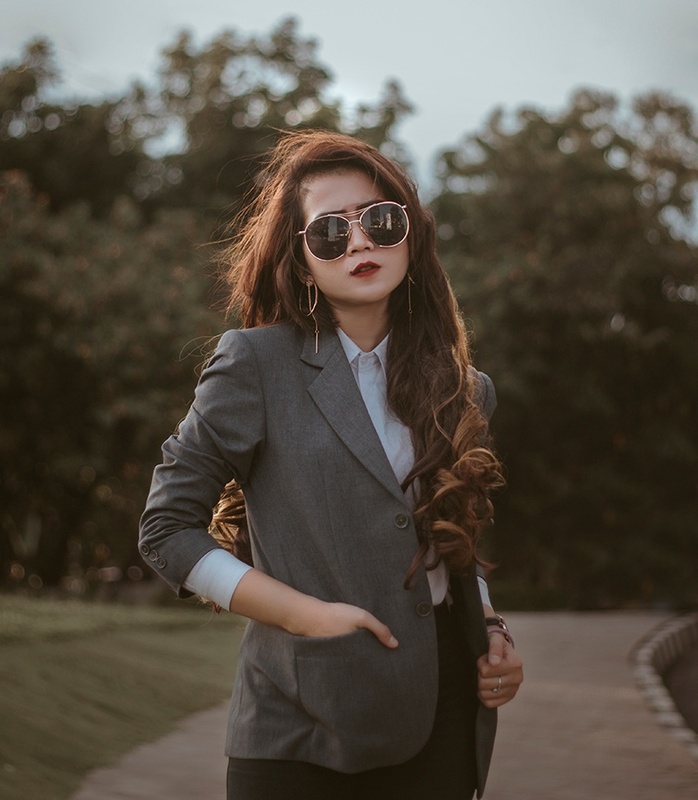 Portfolio careers are ever more commonplace, and, in contrast, to a more traditional career route based on ‘climbing a career ladder’ principally in one organization. This means more flexible working contracts and locations and mobility. These dominant trends underpin the growth of digital HR and the adoption of digital platforms for employee engagement. Rewardian™ is a key exemplar, which has been adopted globally and across all sectors from manufacturing to service. 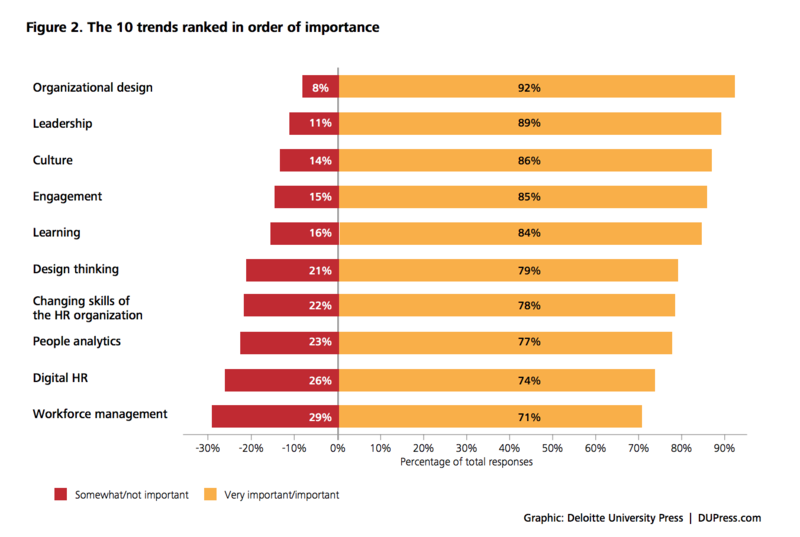 These trends show a global shift in employee needs, motivation and engagement. Getting an effective reward mix for Millennials is strategic for corporates to lead and manage employee engagement, now and in the future. Millennials expect a portfolio career. Millennials are a growing workforce. They show a motivational need for belonging and a sense of community, flexibility, well-being, and so on, in addition to a living wage. 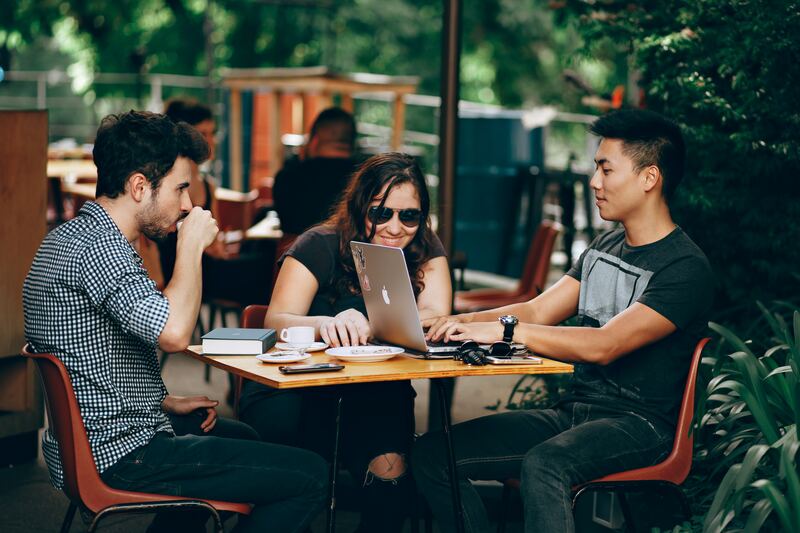 Millennials favor experiential rewards in a working environment that centers on the well-being of staff and flexible working. Rewardian™ is a vanguard in its approach to recognition and deliver a reward mix that meets a blend of intrinsic and extrinsic needs. Fundamental questions are: how best to recognize and reward Millennials. Do recognition and reward platforms address their motivational needs adequately? If so, how will they administer an effective reward mix to reward and retain high performer Millennials? Obviously, reward and recognition schemes are intertwined with corporate culture. 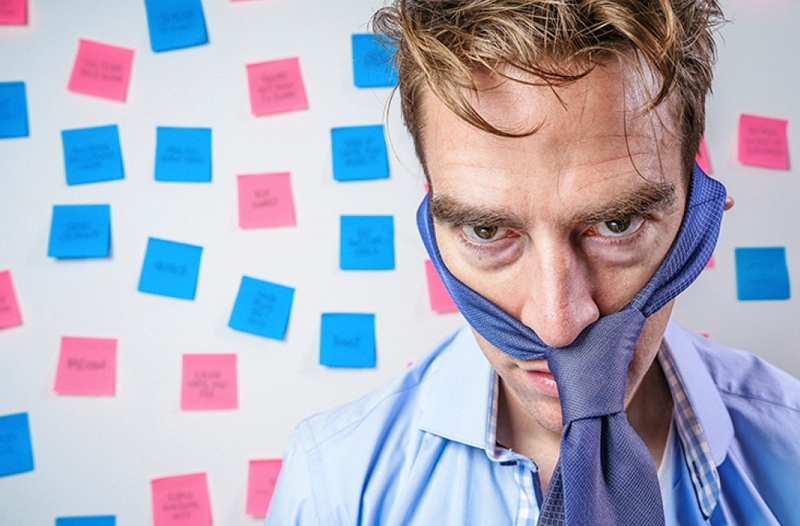 They encourage organizationally desirable behaviors, ones that reinforce corporate values. Digital platforms enable intelligent and distributed leadership at different levels, so that these leaders are empowered to manage their teams. From executives to team leaders, they have access to data, which shows staff engagement from the reward platform. From this, leaders know, or can recognize, what motivates their team members and reward accordingly and equitably. And, the corporate can adjust and optimize the reward mix to encourage motivation and engagement. With a digital platform, such as Rewardian™, Millennials can self-determine their efforts to optimize rewards. This element of self-actualization is particularly relevant to motivation and engagement of Millennials. Effective employee engagement is vital to business performance. Digital reward and recognition platforms are enablers to reinforce corporate values and motivate staff. Digital HR is fundamental to transformative change. High levels of engagement mean less costly churn and reduce risk of recruitment in a tight labour market. Addressing the needs of Millennials is essential. Millennials are a growing part of the workforce and have distinct needs. Such needs require a reward mix that meets both their intrinsic and extrinsic needs and addresses expectations of a portfolio career. Efunnuga, R. (2018). Developing a Digital Innovation Implementation Model (DIIM): An explorative case study of critical success factors associated with digital reward platform integration. London South Bank University. London, United Kingdom. Haden, J. (2018) 25 Rewards That Great Employees Actually Love to Receive | Inc.com, 10 February 2019, [Accessed February 2019].